An eye test is recommended at least every two years, and many people faithfully have them. However, when it comes to testing hearing, not everyone is so vigilant. Getting your hearing tested is also important if you want to ensure that you're healthy and that your quality of life is as good as it can be. Older people are more likely to experience hearing loss, but anyone can discover that their hearing is deteriorating or has been damaged. Having a hearing test, even if you aren't having any problems with your hearing, can pick up on any issues that might be present and help you to address them. 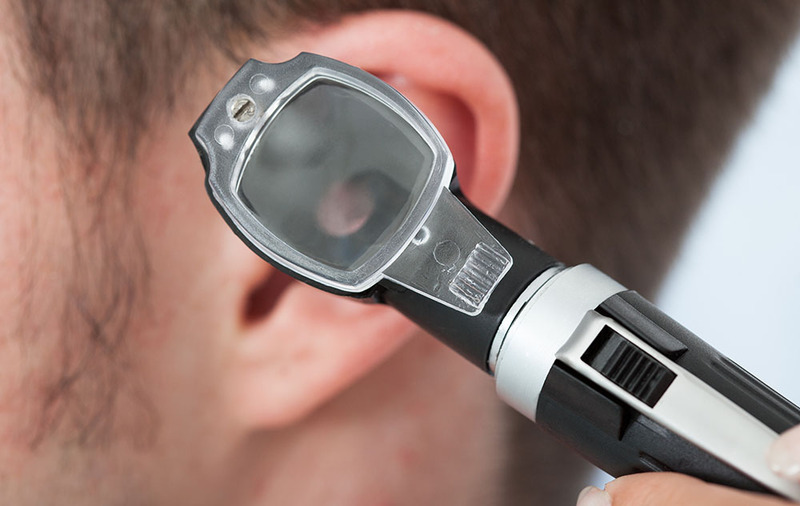 Hearing tests aren't just about testing to see if you have hearing loss. They can also help you to keep an eye on the overall health of your ears. Ears are delicate and can be affected by a range of problems, from wax buildup to infections. Your risk of hearing loss can be increased by damage to your ear in any way. It's better to pick up on these issues early so that they can be treated and your ears can be restored to full health. It's better to detect hearing loss early so that it can be treated and further hearing loss might be prevented. Another thing to keep in mind is that hearing loss, especially in younger people, could be an indication of a more serious issue. For example, people who have diabetes are twice as likely to experience hearing loss as those who don't have it. There is also a correlation between hearing loss and cardiovascular disease and even dementia. Getting your hearing tested might help you pick up on another health problem that you need to treat. Hearing loss can have a profound effect on your quality of life. It can make it difficult to hold a conversation, listen to music and TV, and generally enjoy your life. If you can't hear well, you might become withdrawn and isolated. Getting help for hearing loss can improve your quality of life so that you're able to enjoy it more. Socializing can become easier, and you can face everyday situations just as you used to. It can help you at work, at home and when you're out and about too. Hearing loss can make the world less safe for you. Even when you're in the safety of your home, it can increase your risk of falling over because the ear is responsible for balance and being less aware of your surroundings can cause you to fall too. When you're outdoors, not being able to hear could mean that you're less safe when crossing the road, you might not hear someone come up behind you, or perhaps you might not be able to hear someone shouting a warning. Better hearing keeps you safer. Having a hearing test conducted by an audiologist does more than test how well you can hear. It could prevent a number of other problems and improve your life.